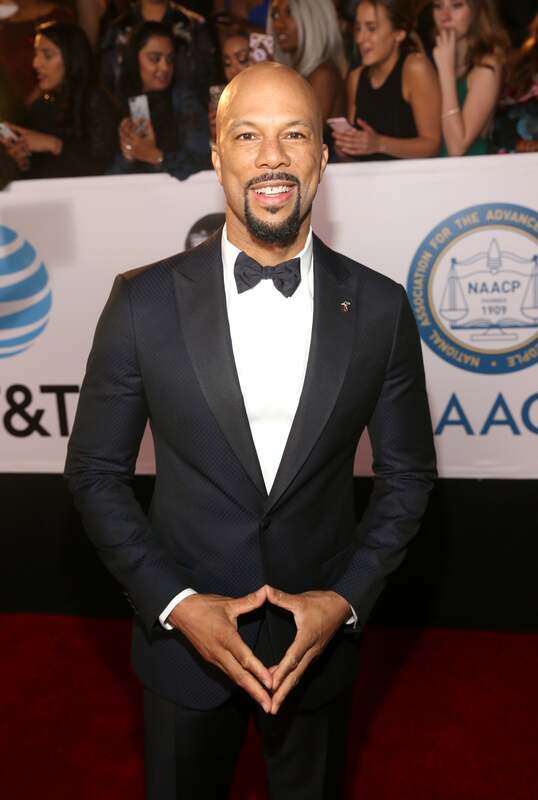 Power star and fan favorite Omari Hardwick walked the carpet before winning his first NAACP Image Award for acting. 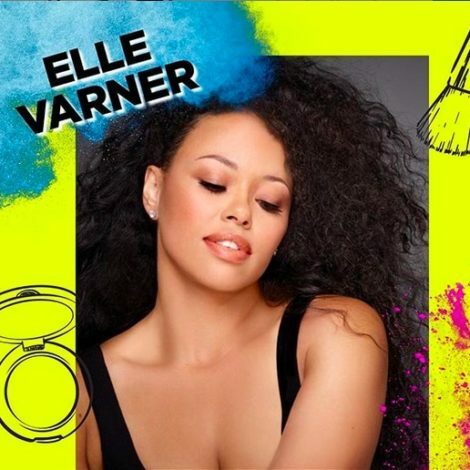 We see you, boo! 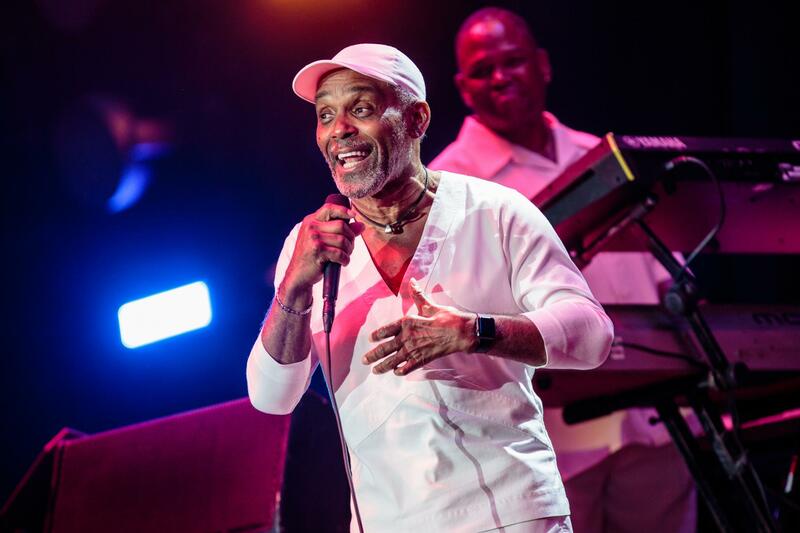 There is nothing Common about the feelings this man evokes when he steps onto the scene. 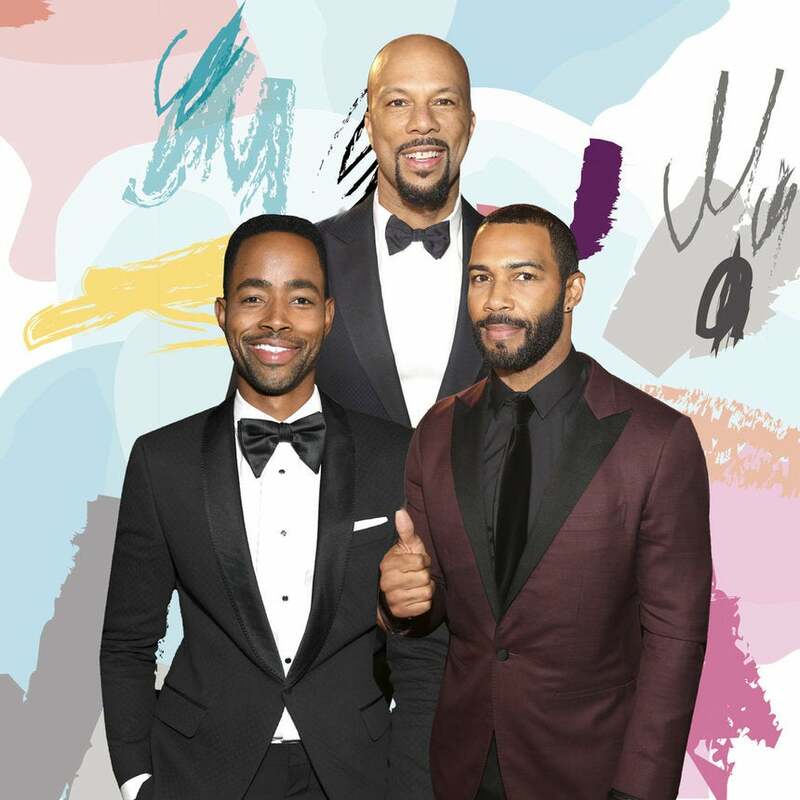 We're very secure and telling you that Insecure star Jay Ellis is bae for life. They don't call him Michael "Bae" Jordan for nothing. 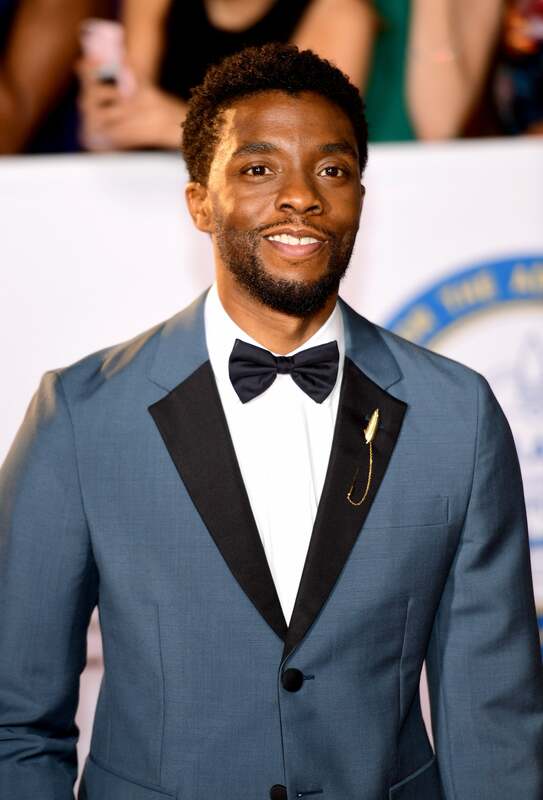 The Black Panther and Marshall star aimed to please on the red carpet. 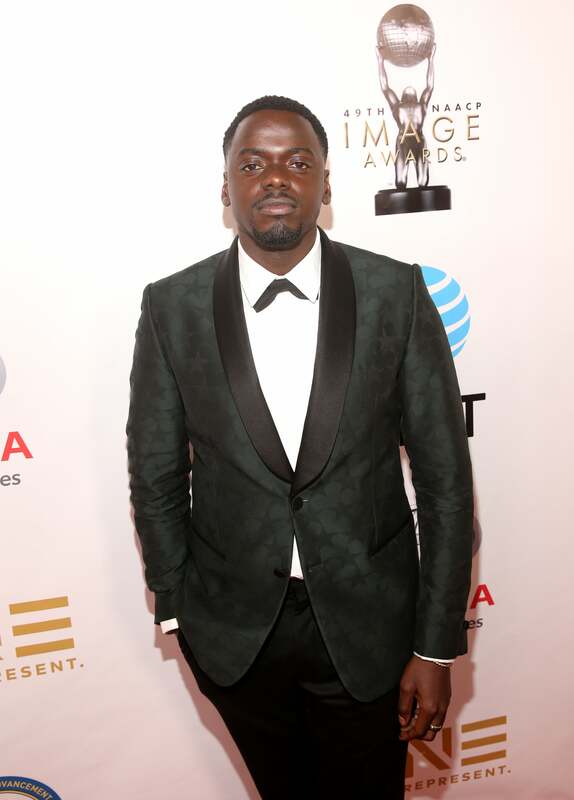 Breakout star of Get Out, Daniel Kaluuya, is a true hot chocolate heartthrob. 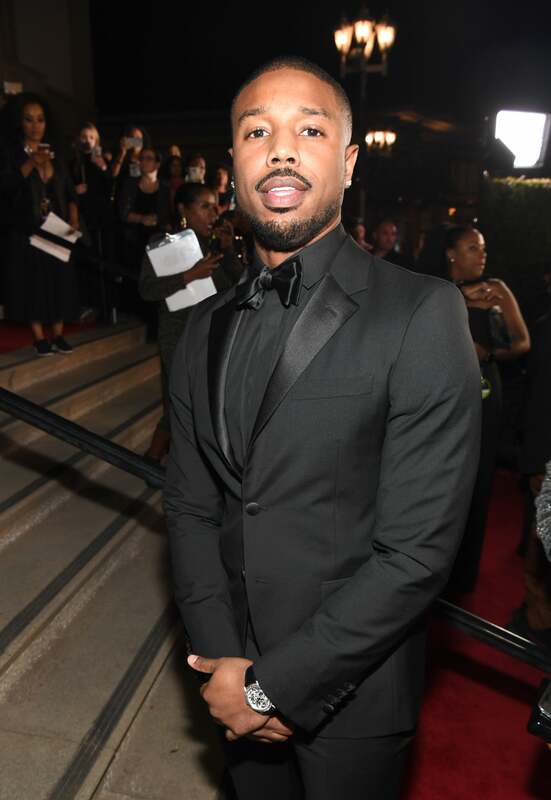 There was a Lyon roaming the red carpet at the 2018 NAACP Image Awards. 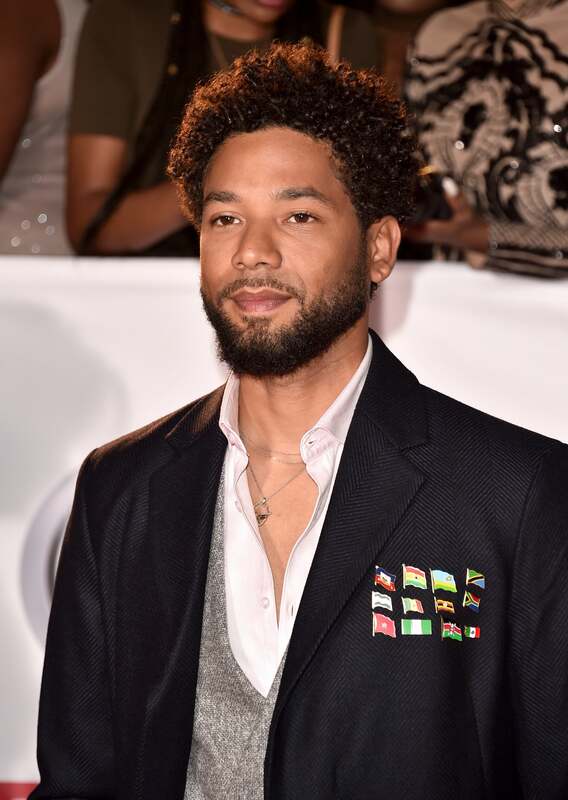 Empire star Jussie Smollett didn't miss the Black excellence festivities. 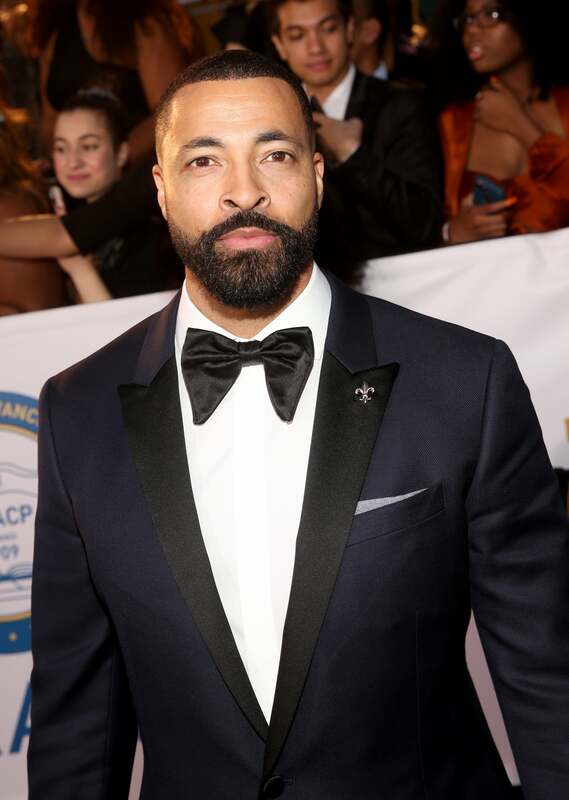 Sultry Queen Sugar star Timon Kyle Durrett joined the line of dapper darlings to hit the red carpet. This is a crush! 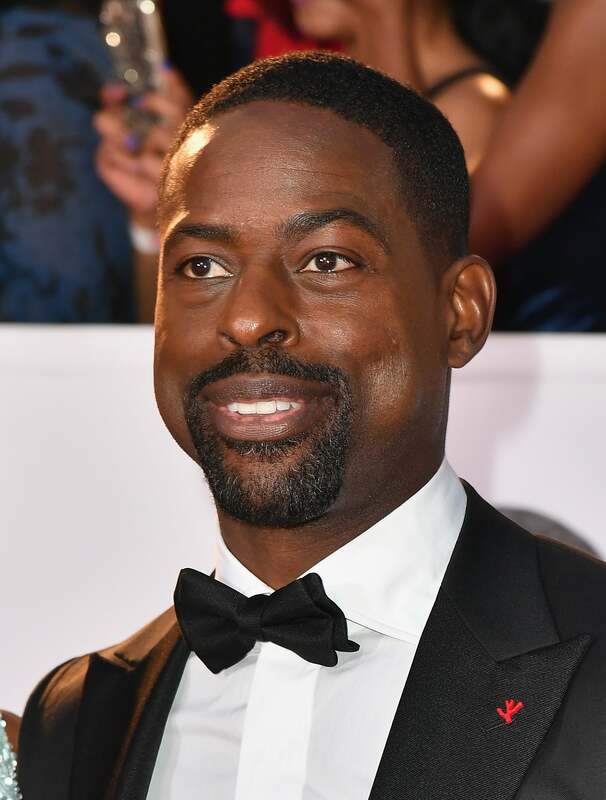 Yup, This Is Us star Sterling K. Brown continues his dapper awards show run, making yet another unforgettable appearance. 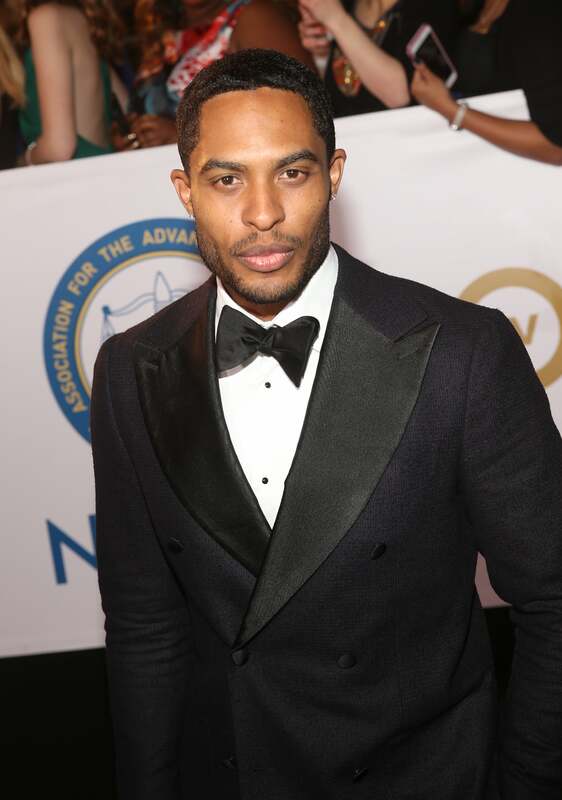 Your Dear White People crush Brandon P. Bell made an appearance at the 2018 NAACP Image Awards, ladies. 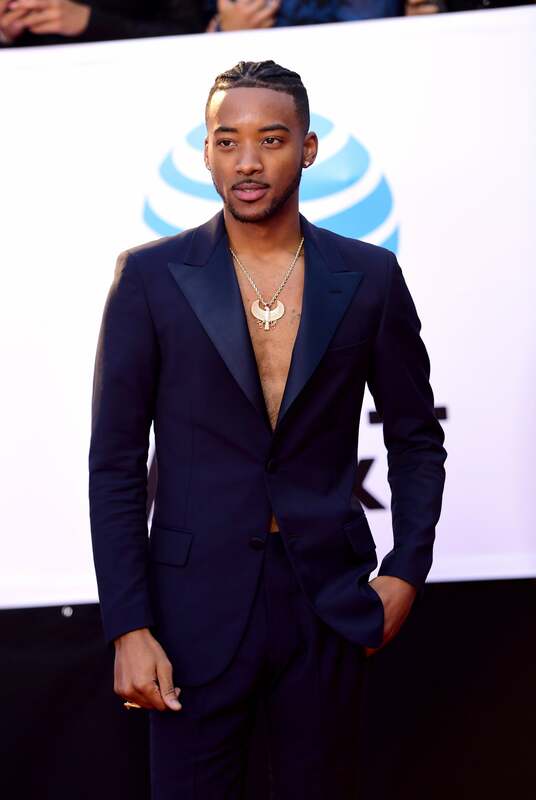 Young, rising Detroit star Algee Smith turned heads on the red carpet at the 2018 NAACP Image Awards. 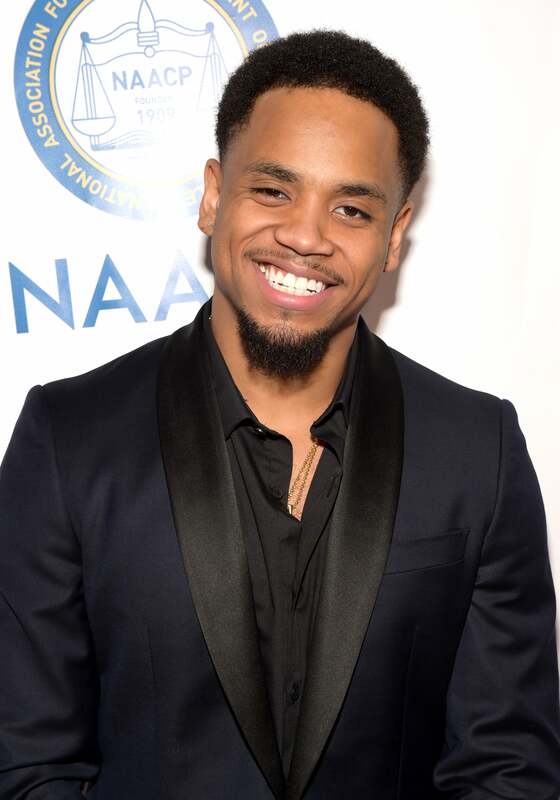 R&B singer andactor Mack Wilds was all smiles on the 2018 NAACP Image Awards red carpet. 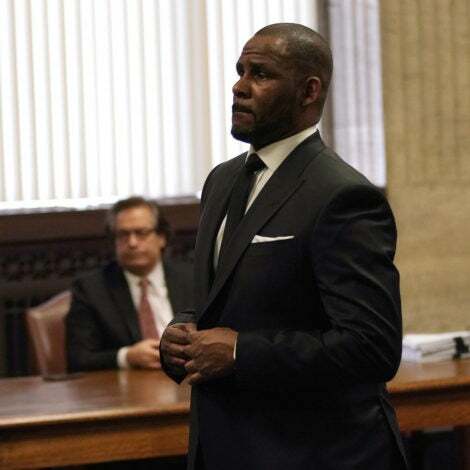 Funnyman and actor Keegan-Michael Key was there too, ladies! 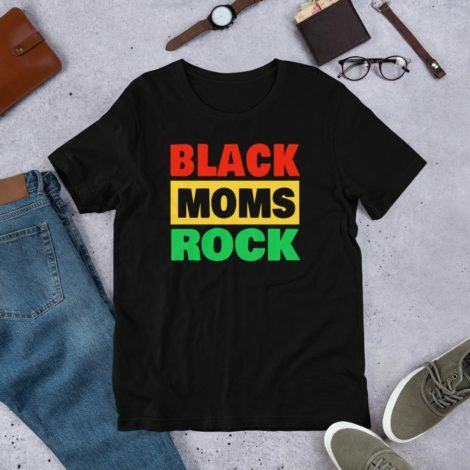 Hey, love! 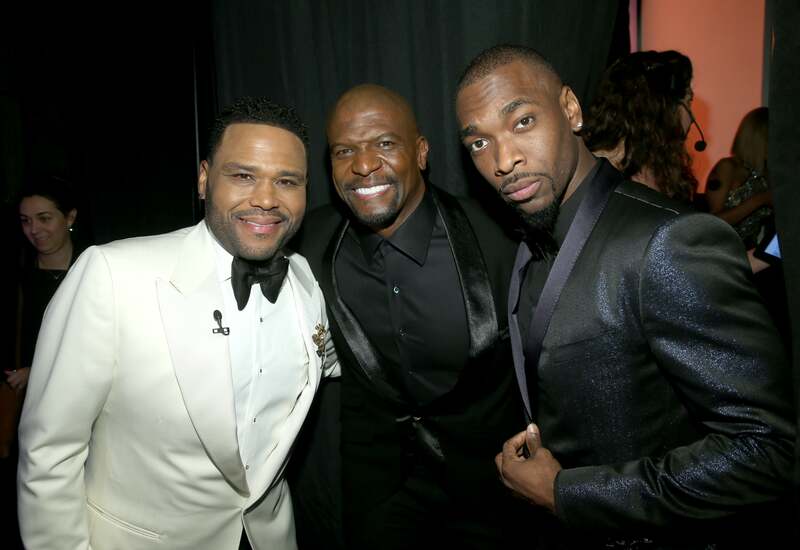 Host and winner Anthony Anderson posed for a photo opp with actor Terry Crews and comedian Jay Pharaoh. 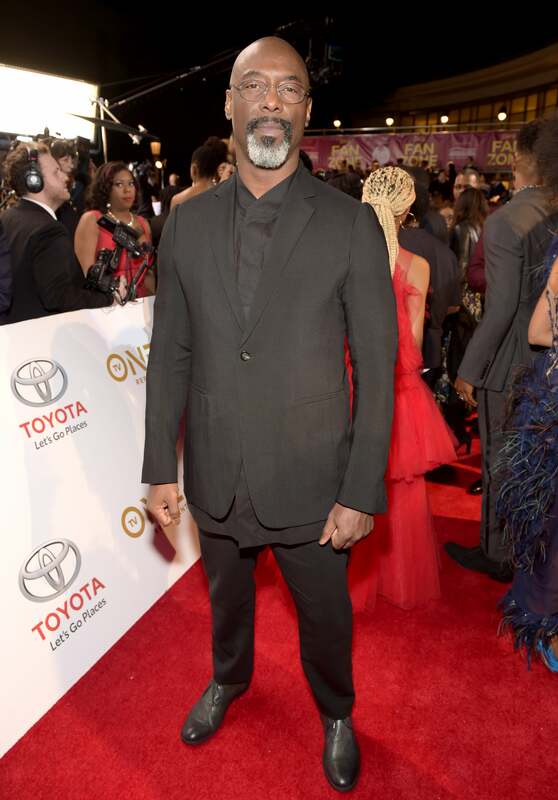 Actor Isaiah Washington was on the carpet to greet fans. 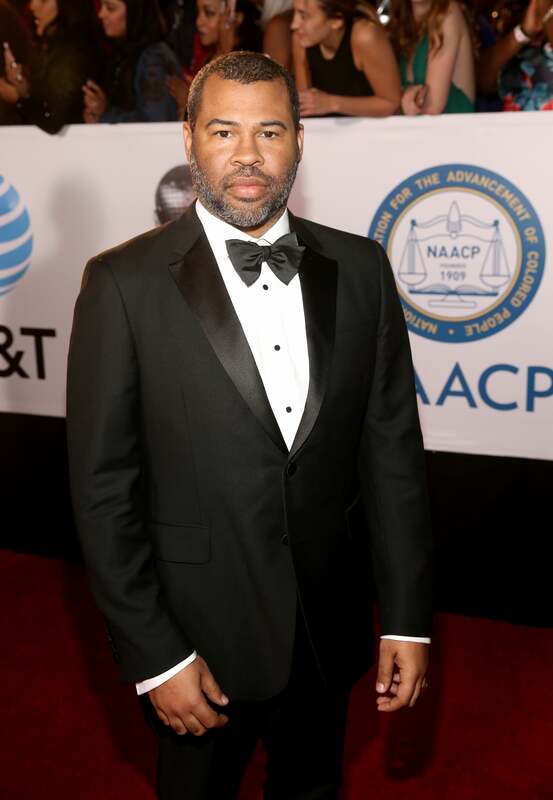 Comedian and Get Out creator Jordan Peele made his rounds to support his record breaking, critically acclaimed film.